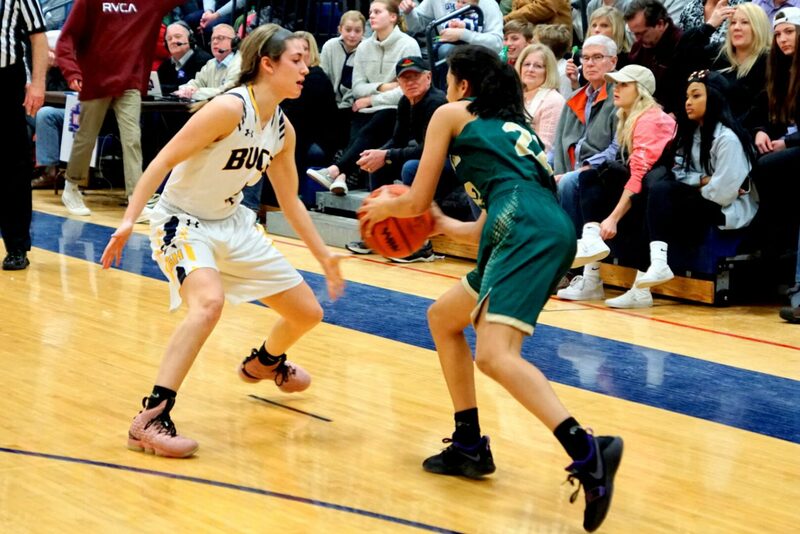 GRAND HAVEN – Even playing in a gym that the community considers an old treasure for watching high school basketball, the Grand Haven girls basketball team just treated it like another game. And it turned out to be just another win. 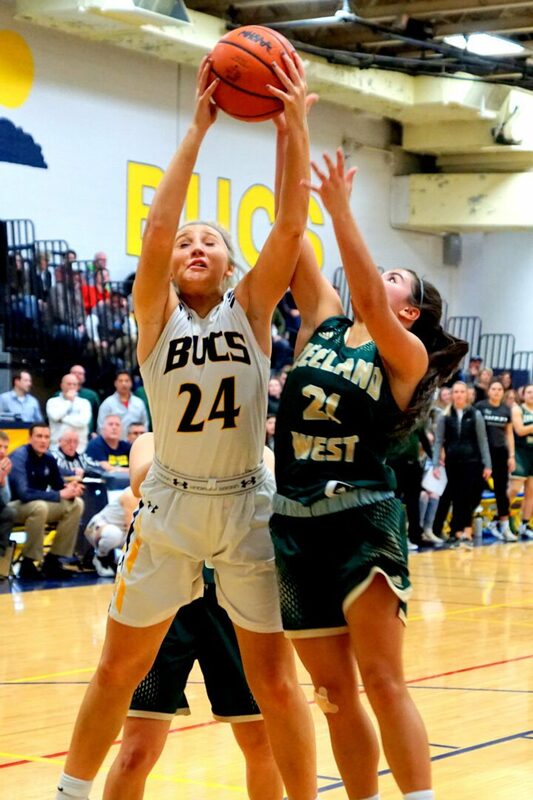 Playing against a smaller Zeeland West squad that tried to pack the paint with a zone defense to combat the Bucs’ size in the post, Grand Haven took advantage by exploiting the Dux from the outside. 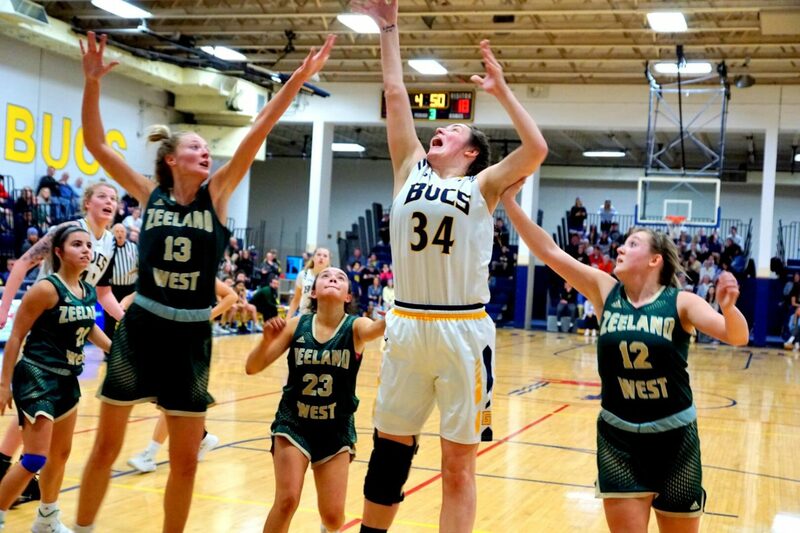 Starting guards Alli Keyser and Jolee Houle combined to drill six three-pointers and scored 16 points apiece as the Bucs pounded Zeeland West 55-25 at Lakeshore Middle School – the legendary home gymnasium of the Buccaneers before the current high school was constructed in the late 1990s. 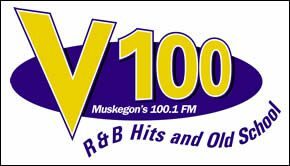 Grand Haven improved to 12-0 on the season. 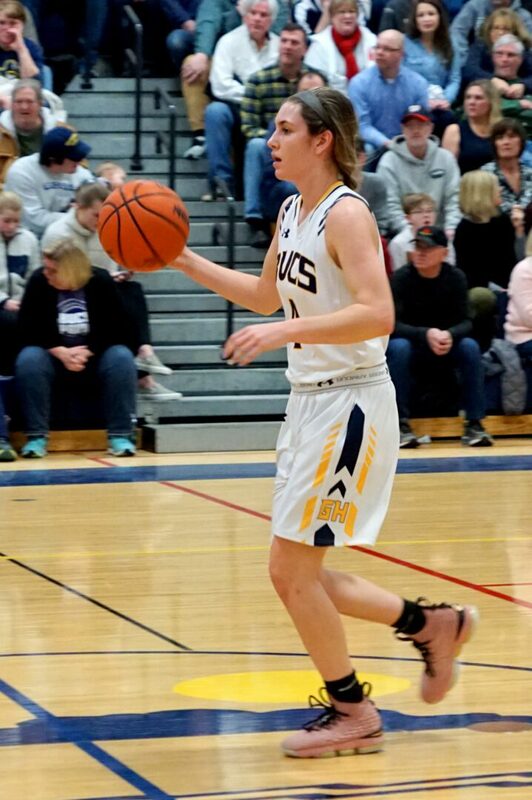 Grand Haven is off to its best start since the 2012-13 season, when it finished 28-0 and won the Class A state championship. A week full of snow days might have played a factor in the Bucs’ slow start, which resulted in a narrow 15-13 lead after one quarter. But the Bucs’ own 2-3 zone began to frustrate the Dux in the second quarter. Grand Haven started the quarter on a 14-0 run and held the Dux without a field goal late in the first half. 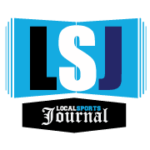 Houle said the Bucs began to communicate better on the defensive end, and the zone began to apply pressure further and further out around the perimeter. Grand Haven took a 29-16 lead into the half, and then put the game away with a dominating third, extending its advantage to 44-22. 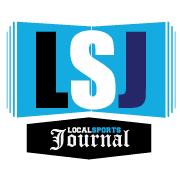 Houle provided the theatrics when she connected on a deep three-pointer just before the third-quarter buzzer to get the home crowd in the Pirate’s Pit roaring. 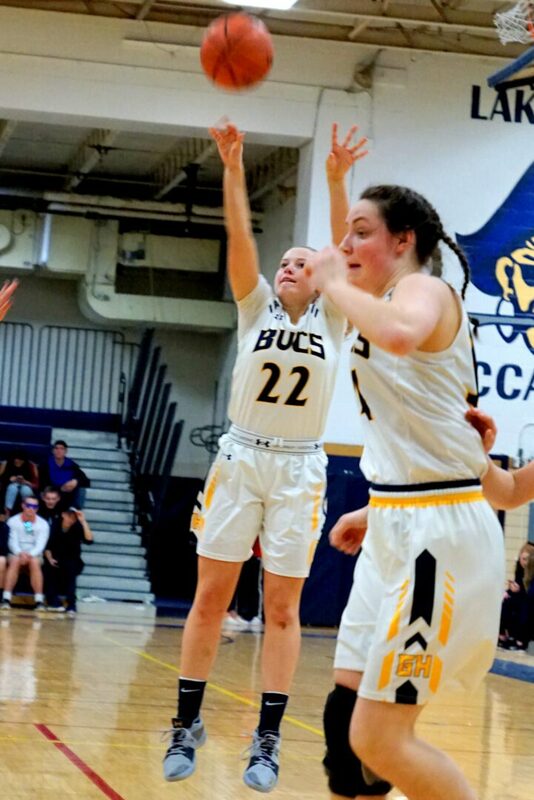 Kowalczyk-Fulmer said Houle has added an extra spark to the Bucs’ attack with her deadly outside shooting. Grand Haven’s posts weren’t too shabby against the Dux, either. Starting seniors Esther Byington had 10 points, while Kelly Olthof added five points and eight rebounds. They worked well together in the second quarter, using high-low passing to help Byington finish on a pair of easy layups at the rim. 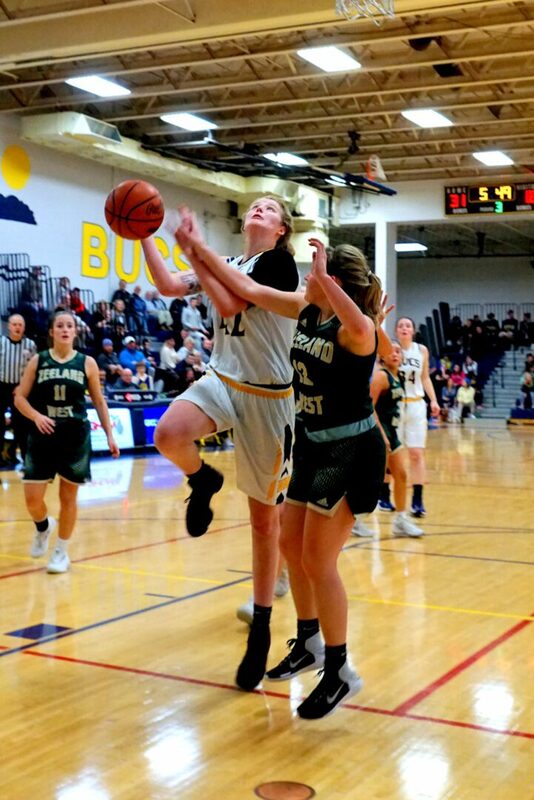 Kaylee Bakker, a 6-1 forward, led Zeeland West (4-7 overall) with 13 points.